The Kawartha Dry Bag Cooler is perfect for camping, tailgating, or the beach and ensures your drinks stay cold all day. Snag this dry bag cooler for just $29, a savings of 40% with code DBC40JUN at checkout. 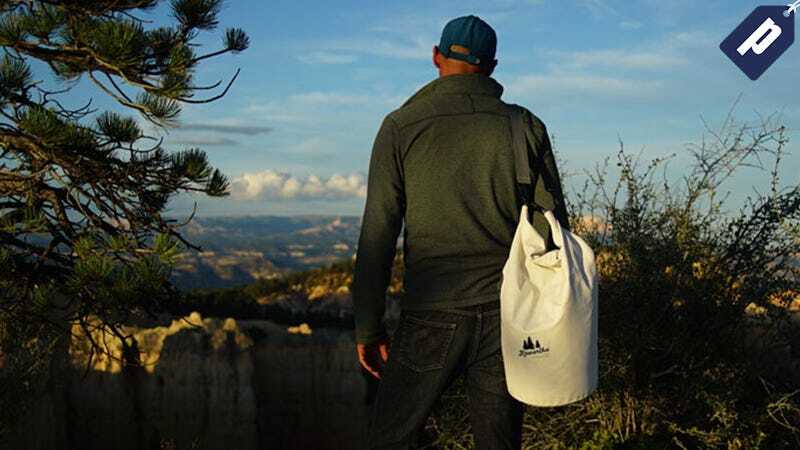 So if you’re ready to enjoy a few cold ones on your next adventure, grab this dry bag cooler from Kawartha and save 40% with promo code DBC40JUN.